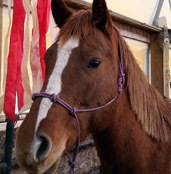 These photographs are just a few of our ranch horses, with some for sale. Inquire for more details. 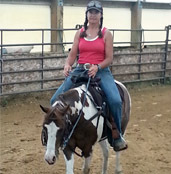 Versatility gelding. Used in lessons. 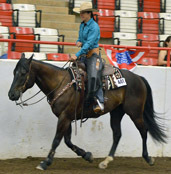 Showed in ranch horse classes and ARHA World Championship Show. 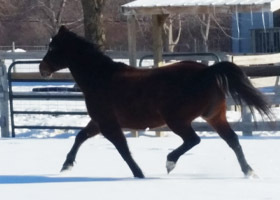 Lovely bloodlines that everyone wants, sweet mare with athletic ability! Lots of eye appeal! 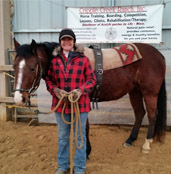 She was taken to her first ranch horse show in amateur classes and placed in each class. Showing and breeding her in 2015. 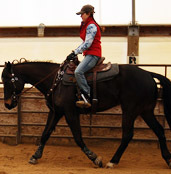 Awesome mare for any level of rider. Been on the trails and some recent arena work. Will take care of a beginner rider. Finished heading horse. 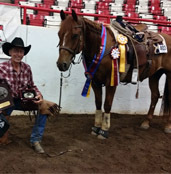 He has hauled many riders to ropings and won many ribbons, trophies, buckles and awards along the way from local and national associations to the American Ranch Horse World Championship Show. 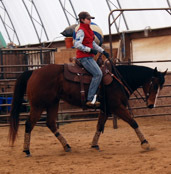 A 12.2 hh grade gelding. This little guy would make a top rated jumping pony. I have run barrels and poles on him lightly and had a few kids show him. He has been sitting in the pasture lately and will be tuned up this year. 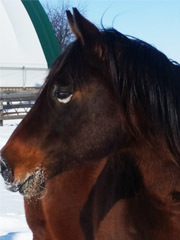 He is a thinking, confident horse and is always ready for a challenge. This horse will start her training this spring. She is foundation built and a bit on the shorter side. I rode her some last fall and she had the winter off. 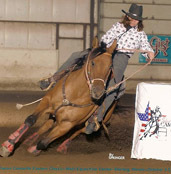 She definitely would make a great trail horse and with some training I think she can make a handy rodeo horse. 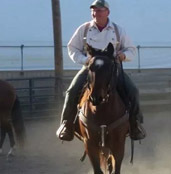 Started slowly with natural horsemanship techniques. She was also given some barrel training. Now in for further training to enhance her top line and hindquarters. Very foundation built. Very fast. Thinking of steer wrestling. 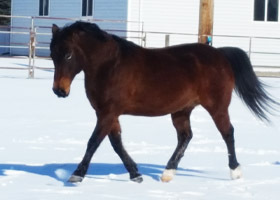 This is a super nice little mare. Very cowy and smart. We will show her in halter and showmanship and she will be under saddle this spring. 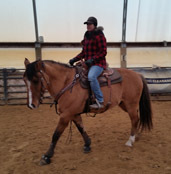 A buckskin gelding who is learning to heel. Working on being calm and confident with his work. 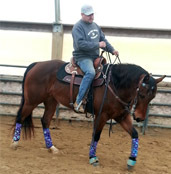 This handsome gelding has the ability to make a top rated ranch rail and trail horse. He also has the get up and go to run poles and barrels. I did a little goat tying on him at the end of last season. Super gaits! Beautiful mover. Young gelding. Started slow. He is handy and athletic and can turn a nice barrel. Elegant enough to make a dressage horse. 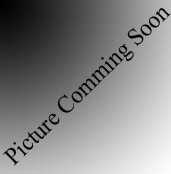 Young gelding that is compact and nicely built. I believe he will make a super little britches or high school rodeo horse and heeling horse. A true gentleman! He has been there and done that. 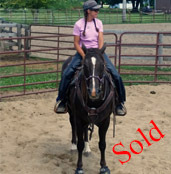 I used him for barrels and poles and mounted shooting. 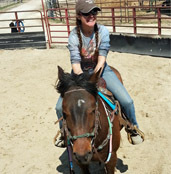 He is my go to horse for colt breaking, beginner students, handy trail rider, etc. 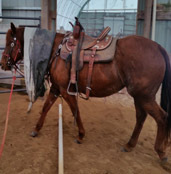 A heeling horse that is in training for barrels, goat tying, and poles and Ranch Horse classes. He is learning many gymnastic exercises and lately he has given a fair amount of lessons to intermediate students. Daisy Mae was ridden on the trails and mountains of Colorado. Then she sat in the pasture for few years. I took her out and did a little ground work and desensitizing with her then got on and rode her around. She did fine. I will be working on getting her in shape and handier.